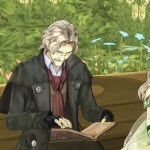 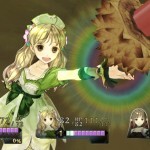 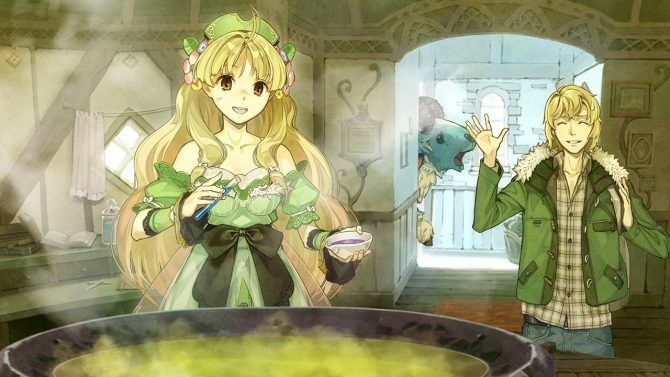 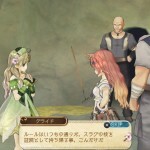 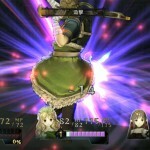 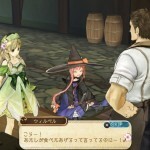 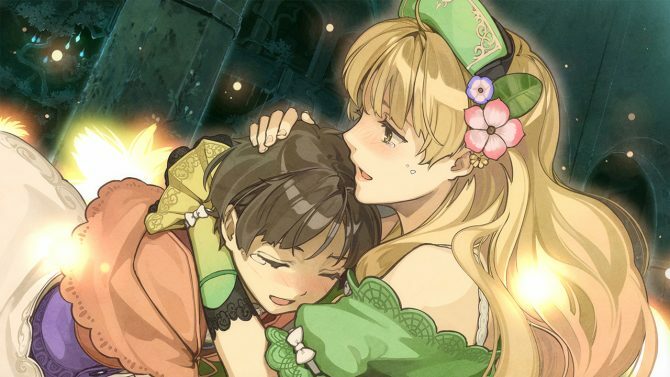 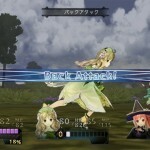 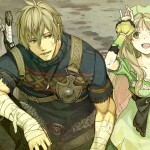 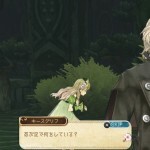 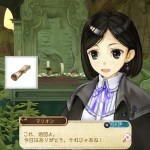 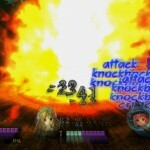 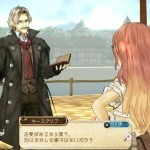 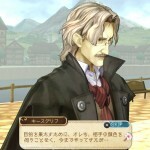 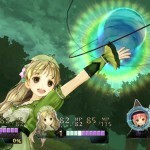 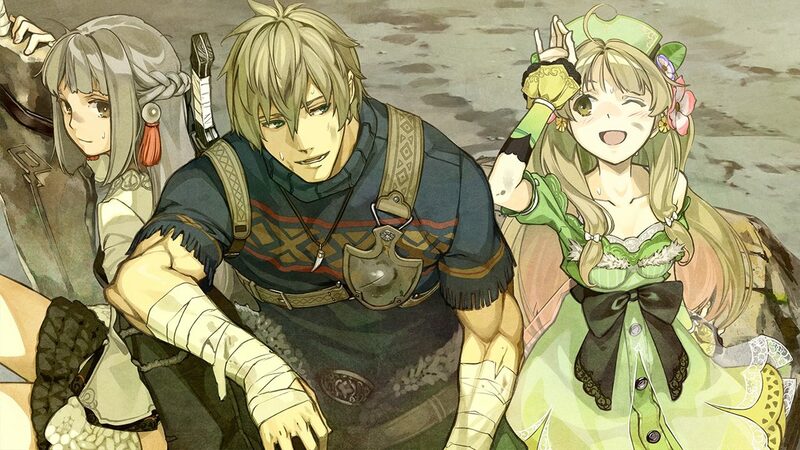 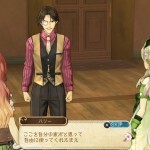 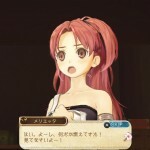 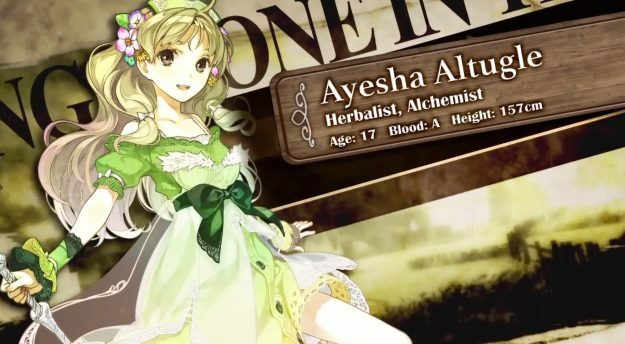 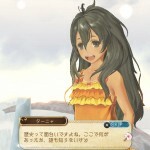 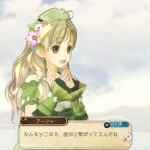 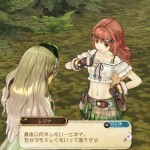 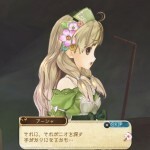 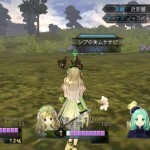 Gust just released a large batch of screenshots of the upcoming PS Vita JRPG Atelier Ayesha Plus, port of the 2012 PS3 classic Atelier Ayesha. 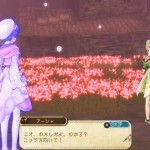 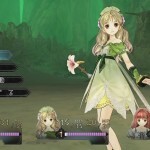 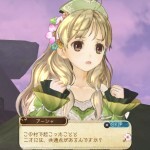 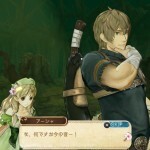 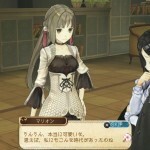 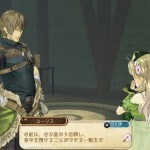 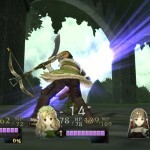 The screenshots showcase a combination of dialogue scenes and combat, and as usual for the Atelier series, they look quite lovely, especially due to the unmistakable art direction. 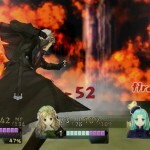 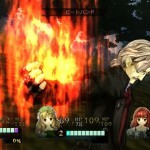 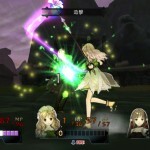 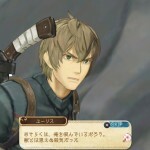 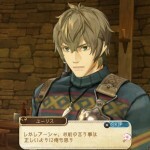 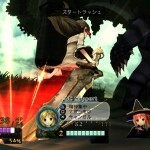 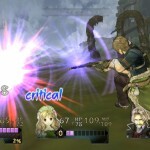 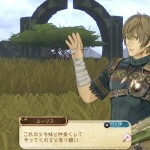 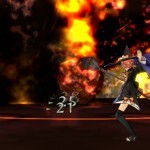 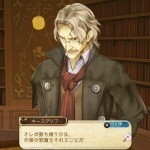 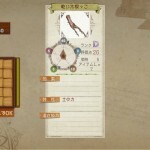 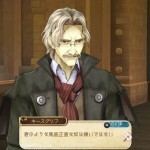 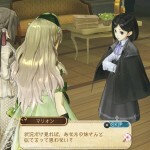 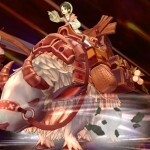 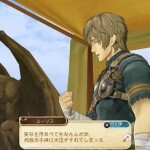 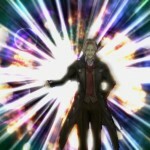 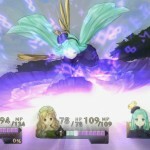 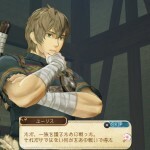 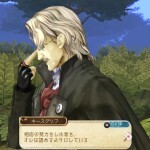 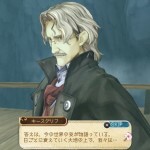 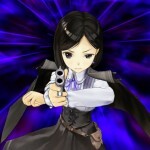 The game will be released in Japan on March 27th, while no western release has been announced yet. 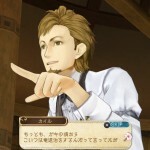 That said, considering the precedents, the chances of it crossing the Pacific are quite high.